Medical Stethoscope. Health Care Service Concept Background. Stock Photo, Picture And Royalty Free Image. Image 58367367. 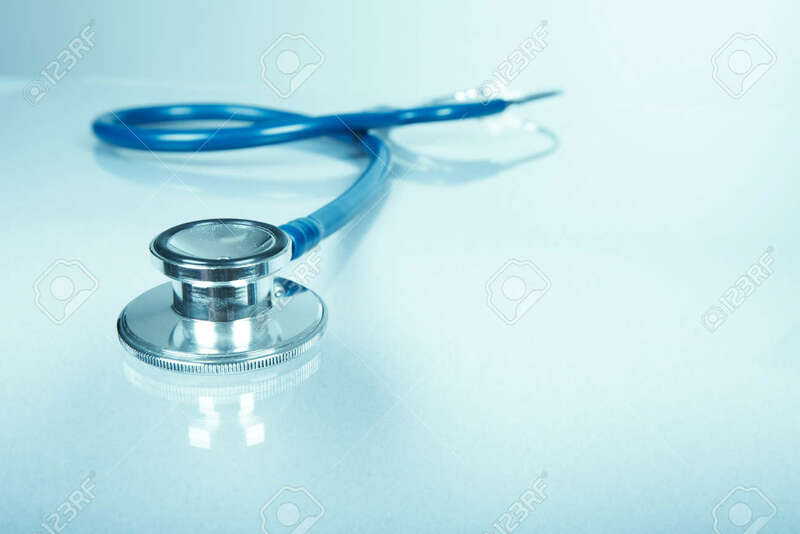 Stock Photo - Medical stethoscope. Health care service concept background. Medical stethoscope. Health care service concept background.